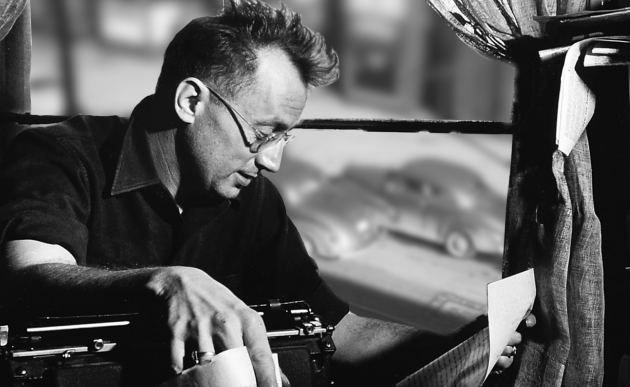 Seven Stories publisher Dan Simon's essay in the current Nation details why Nelson Algren matters so much—not just as a literary figure, but for us all, right here, right now. For one week only, take 75% off all e-books by Algren on the Seven Stories website. Click through for details. 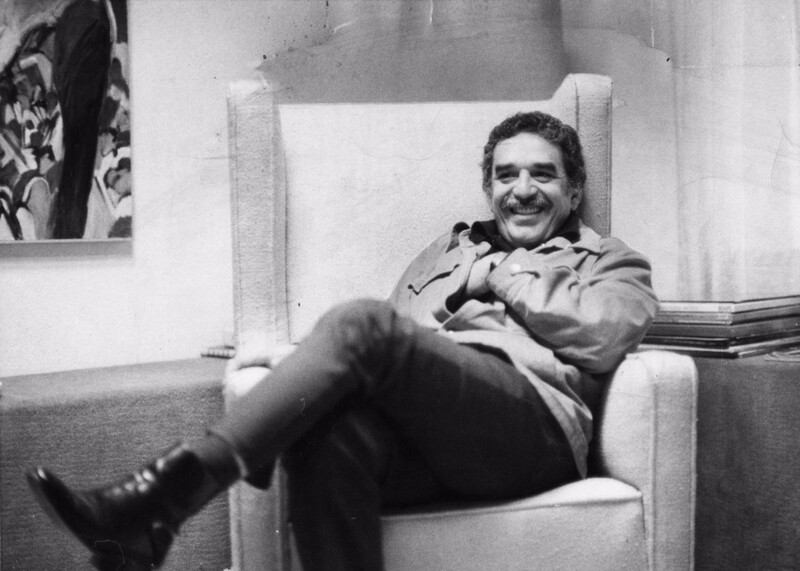 In this excerpt from Solitude & Company, Silvana Paternostro's rollicking oral biography of Gabriel García Márquez, catch a glimpse into Márquez's writing process as he molds what's to become his defining masterpiece. 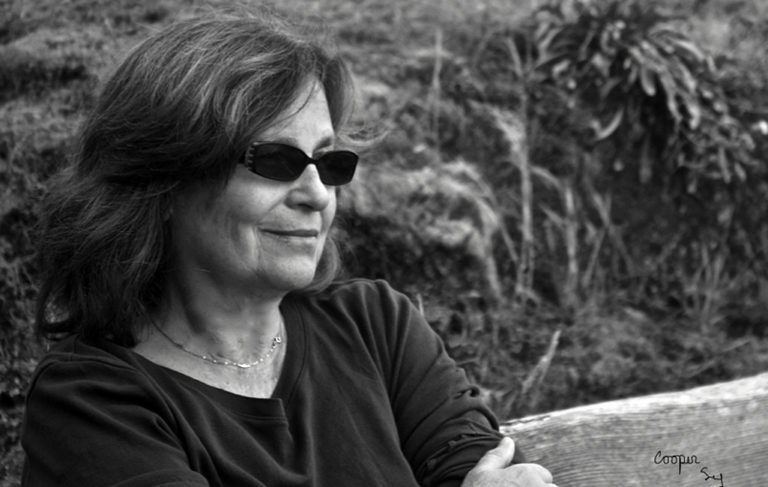 Galvanizing and audacious, these writers push us to think and act with integrity. We hope you explore the richness of our greatest thinkers with the following titles. We sat down with writer and master translator Suzanne Jill Levine at the Seven Stories offices to discuss how she became a translator in the first place, her pioneering book The Subversive Scribe, literalism vs. essentialism in translation, and her work translating Guadalupe Nettel's forthcoming Bezoar and Other Unsettling Stories (2020) and Luis Negrón's brilliant, outrageous Mundo Cruel. A verité interview complete with phones ringing, doors closing, and some warm-up chatter in the beginning. Hope you enjoy! 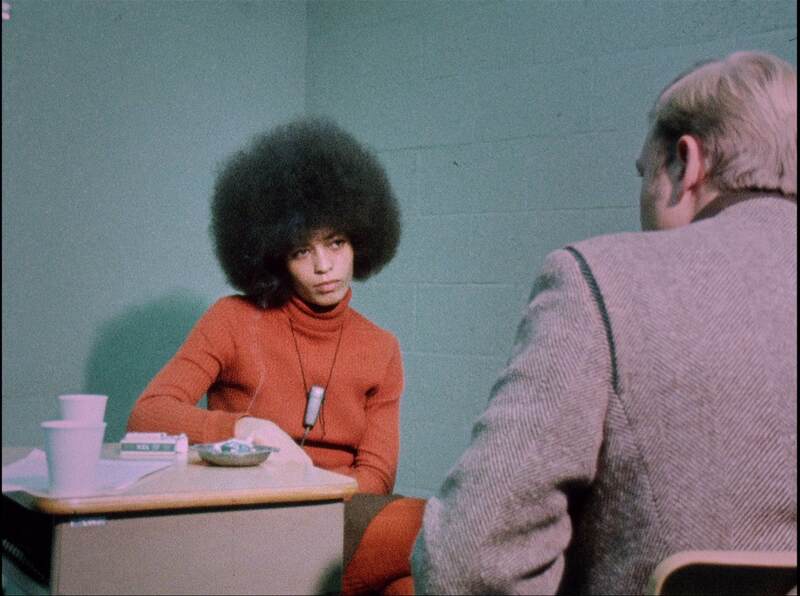 We're proud to announce that Robin Marty's Handbook for a Post-Roe America is out this week. Handbook is a comprehensive and user-friendly manual for understanding and preparing for the looming changes to reproductive rights law, and getting the healthcare you need––by any means necessary. 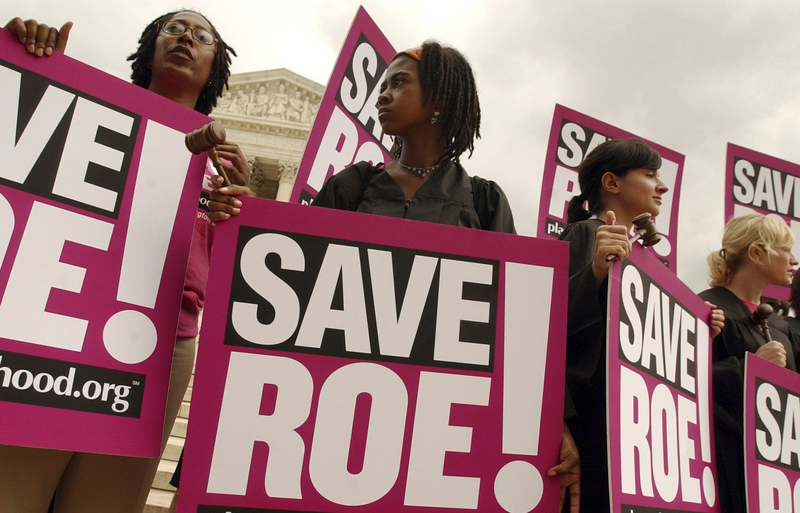 Read about how we got to the situation we're in, and about some possibilities for the future of abortion access, after the jump.